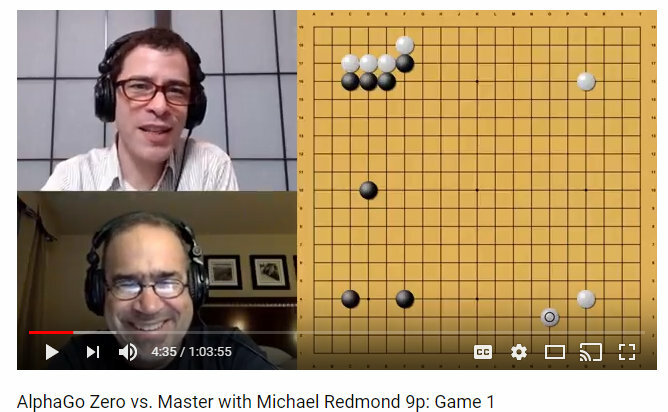 Click here for Redmond’s video commentary, hosted by the AGA E-Journal’s Chris Garlock, and see below for the two sgf commentaries. 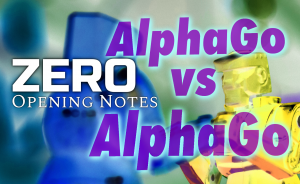 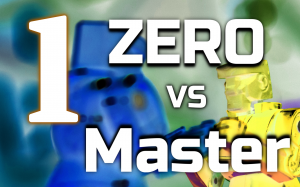 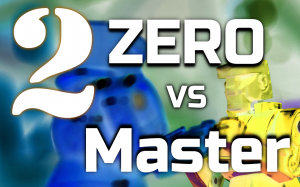 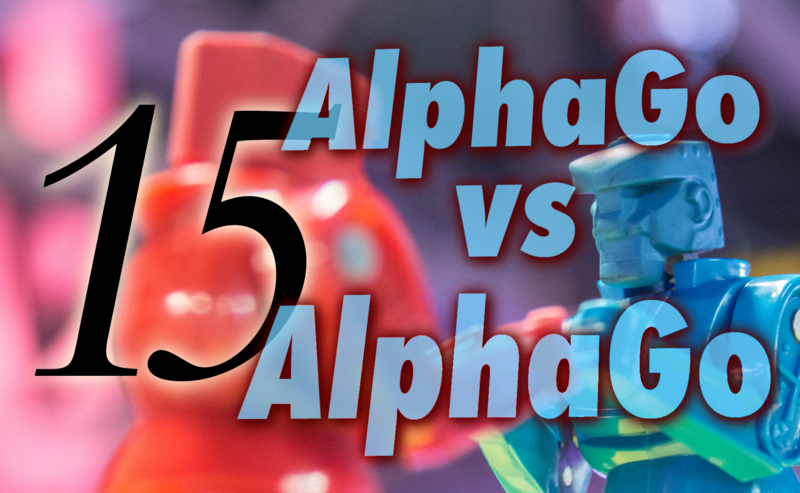 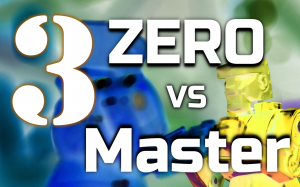 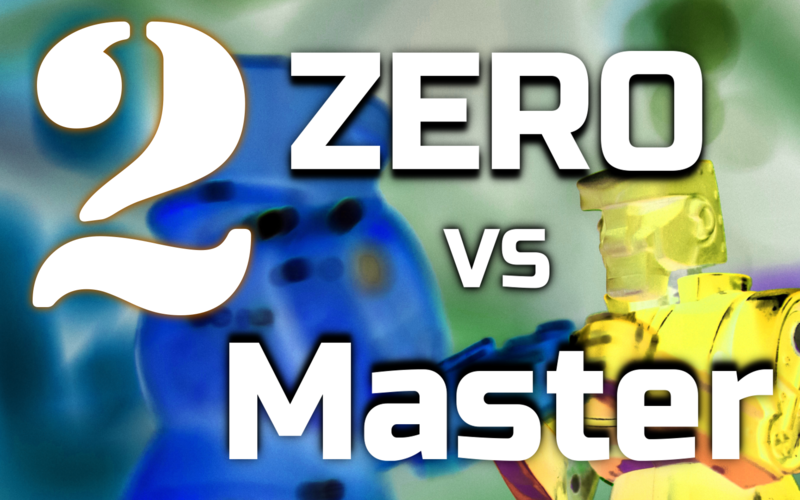 Note that these commentaries focus only on the two openings; watch for a full-game Zero-Master commentary next week. 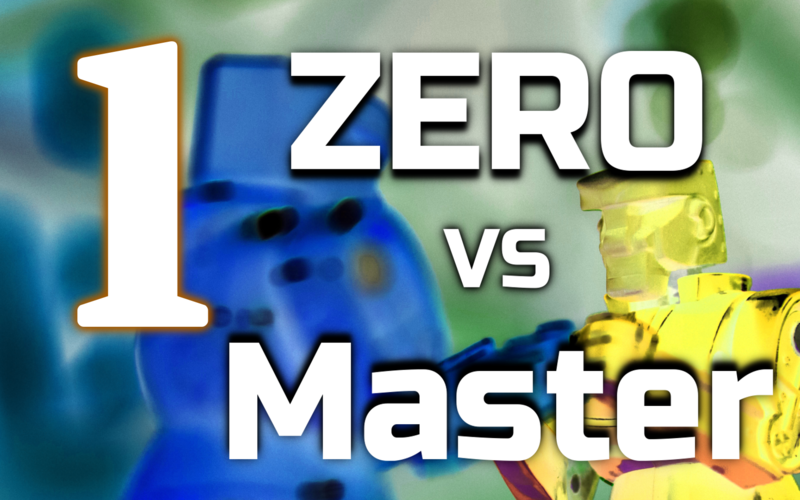 Click here for a playlist of all the Redmond AG commentaries. Rin Kaiho receives decoration in autumn honors: Rin Kaiho (Lin Haifeng) 9P has been awarded a decoration by the Japanese government in the autumn honors. 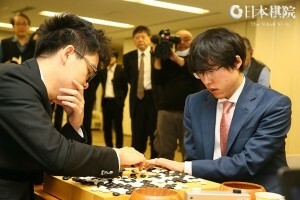 Rin (right) was one of the top players in the second half of the 20th century. 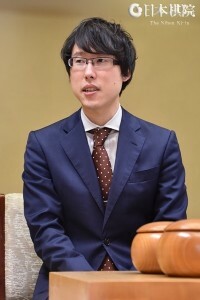 He has scored 1400 wins as a professional, behind only Cho Chikun, and has won 35 titles, including the Meijin eight times, the Honinbo and Tengen five times each (he is Honorary Tengen), and the Oza, Judan, and Gosei once each. 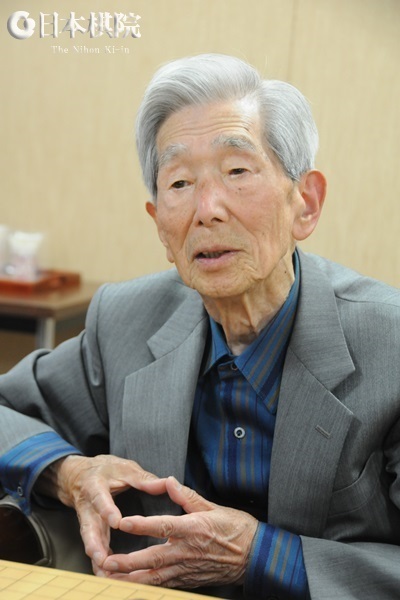 He is a disciple of Go Seigen, who received the same decoration, and has many Taiwanese disciples (though born in Shanghai in 1942, he is a citizen of Taiwan), including Cho U. 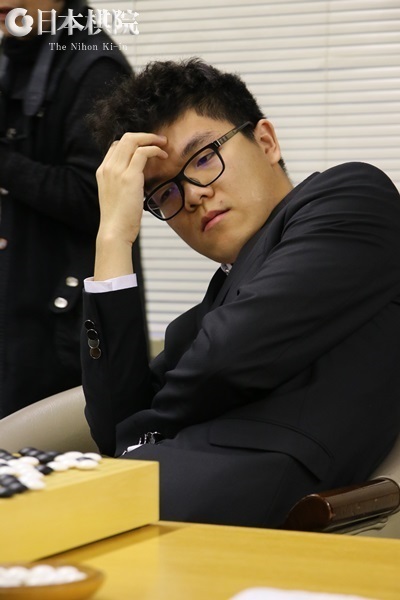 The success for which Rin is best remembered is defeating Sakata Eio, considered almost invincible at the time, and becoming Meijin at the age of 23, then a youth record. 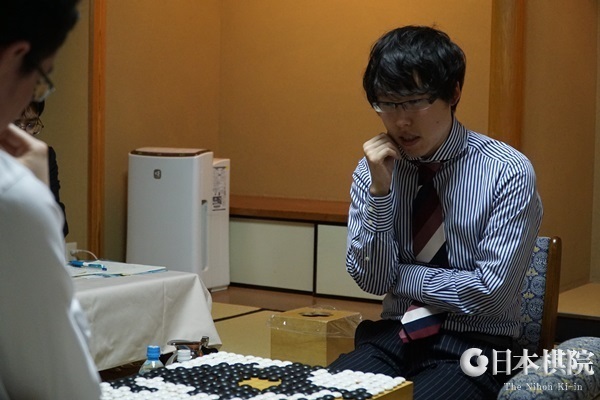 Twenty-six Nihon Ki-in players have received a total of 37 decorations. 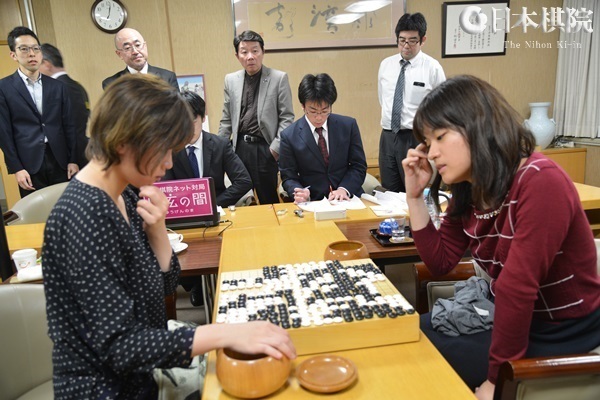 Ichiriki to challenge for Kisei: The first game of the play-off to decide the challenger for the 42nd Kisei title was held at the Tokyo headquarters of the Nihon Ki-in on November 9. 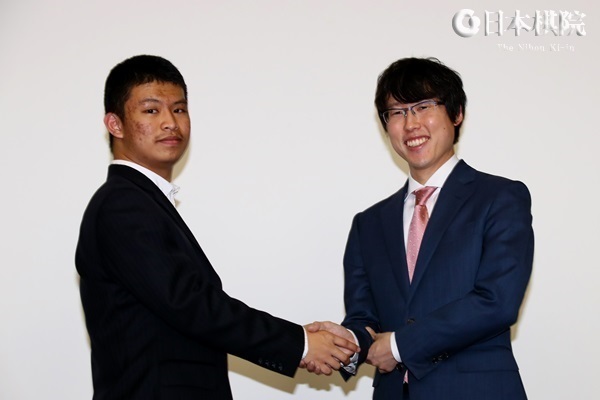 Taking white, Ichiriki Ryo (left), the winner of the S League, defeated Yamashita Keigo 9P (right), second in the same league, by resignation after 216 moves. 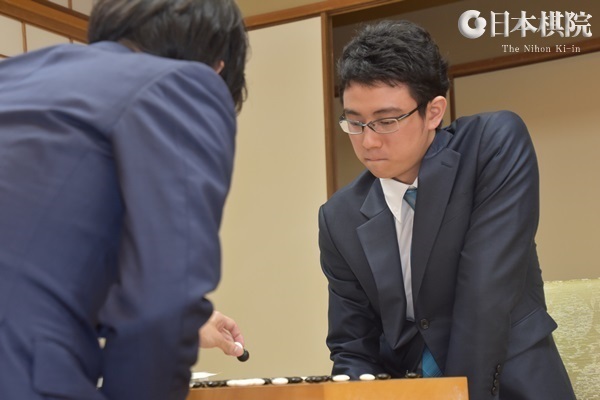 As the S League winner, Ichiriki starts the play-off with a one-win advantage, so this win made him 2-0 and made him the challenger to Iyama Yuta Kisei. That means that the two will meet in three successive title matches, making a super-series best-of-17 (a minimum of ten games will be played). Ichiriki is the youngest player to challenge for the Kisei title. Becoming the challenger earned him promotion to 8-dan (as of (November 10). 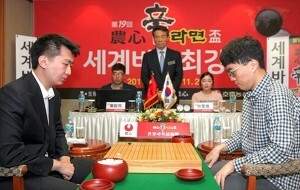 The first game of the title match will be played on January 18 and 19. 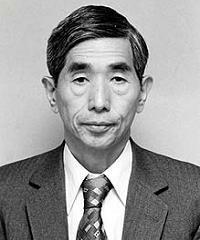 Correction: this post has been updated to reflect the fact that Rin Kaiho has born in 1942, not 1952.